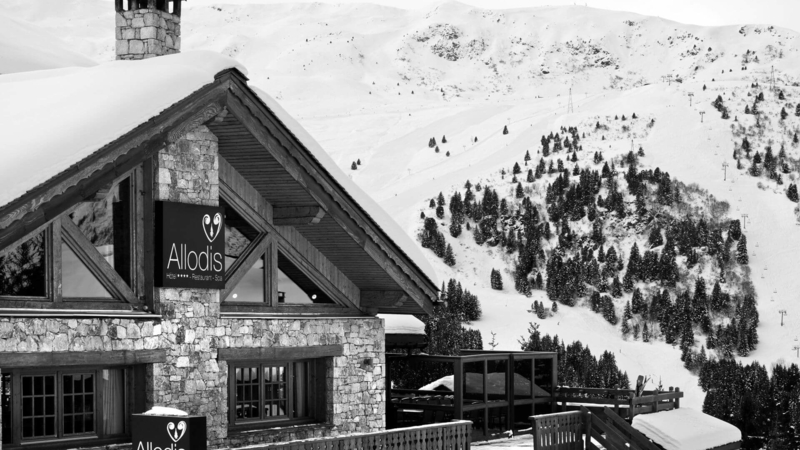 Perched on the mountains of Meribel, the Hotel Allodis is in an ideal spot for skiing in and skiing out in an exceptional setting. 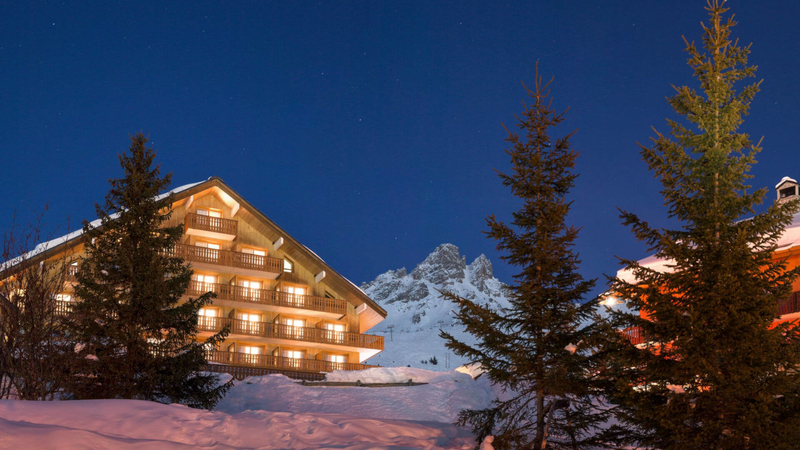 Between wood and stone, experience for yourself an unforgettable stay in the heart of an authentic savoyard chalet, furnished with charm and modernity. In this warm, cosy atmosphere, it’s just like being at home ! Make a change to your ordinary daily life, we offer you a customised service to make your holiday a successful one in every way. From the moment you book your room to when you leave, from the spa to your room, from the ski slopes to our restaurant, we take care of every detail. Gourmet offer Savory Sidenote Gourmandise is a (delicious) sin! Refined flavours and delicacies, treat your tastebuds to one of the varied menus proposed by our Chef Philippe Vrignaud. The staff at the Hotel Allodis offer you a large number of customised services enabling you to make your stay as serene and comfortable as possible. 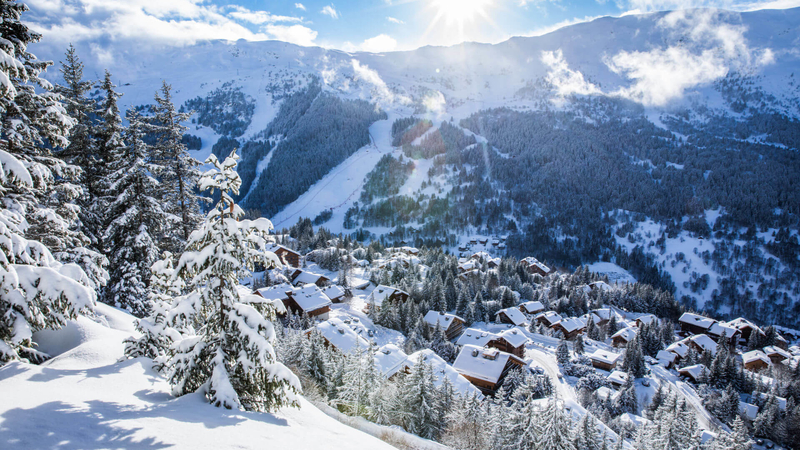 Relive the magical moments of your holidays in the mountains….